They’re creepy, they’re crawly, and most people would prefer not to have to deal with them. Ticks. Many of us have picked them off of ourselves and picked them off of our dogs (or got someone else to do it for us!). But, did you know that cats can be bitten by ticks too? Humans and dogs can get illnesses like Lyme Disease from ticks. Can cats get Lyme Disease too? The organism that causes Lyme Disease can infect cats, but fortunately, are fairly resistant to showing any symptoms of the illness. Ticks can spread other diseases to cats; some of them can be very serious. You can read more about some of these here. 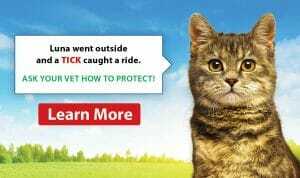 I don’t want to pick ticks off my cat, and I don’t want to risk my cat getting a tick-borne disease! What can I do? The best way to avoid ticks on your cat is to keep them indoors and away from potential tick-infested environments. 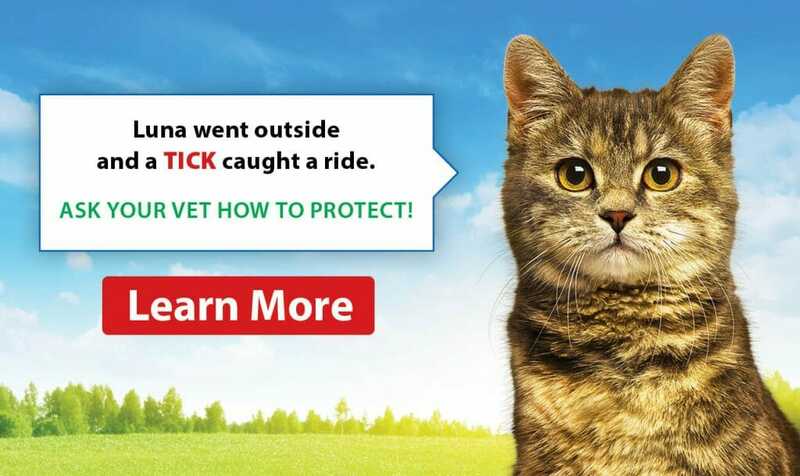 If your cat does go outdoors, there are products to help kill ticks if they do get onto your cat. 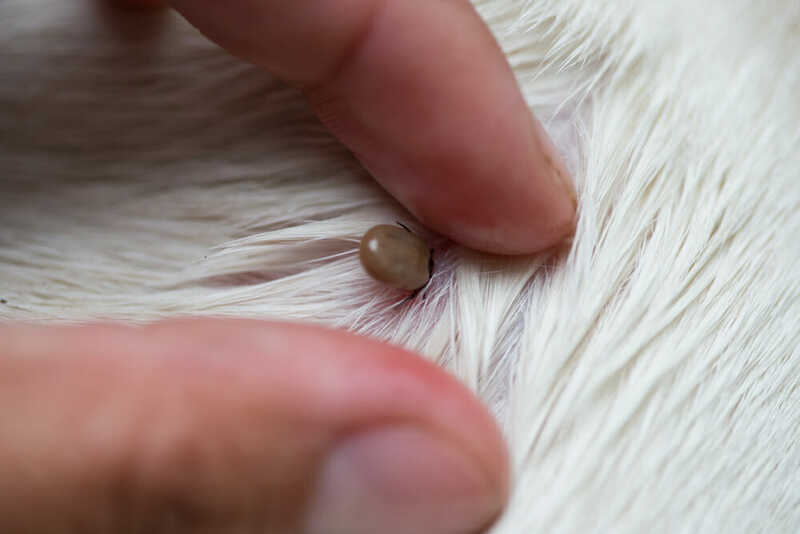 There are a variety of topical medications and collars that exist to kill ticks, but we advise checking the ingredients and discussing them with your veterinarian. Many of these medications contain chemicals that cats are very sensitive to and can cause a cat to become very sick. There are other options that do not include these chemicals and are easy to use to protect your cat from ticks. 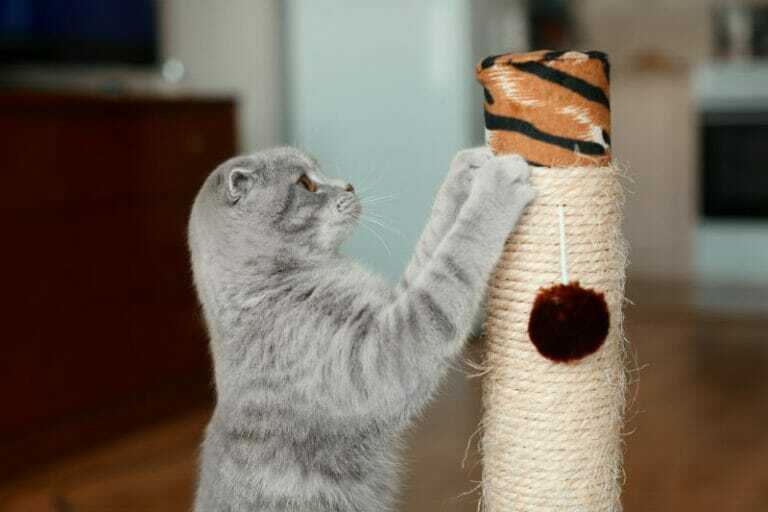 Your veterinarian and their staff can help you choose the best option for your cat.